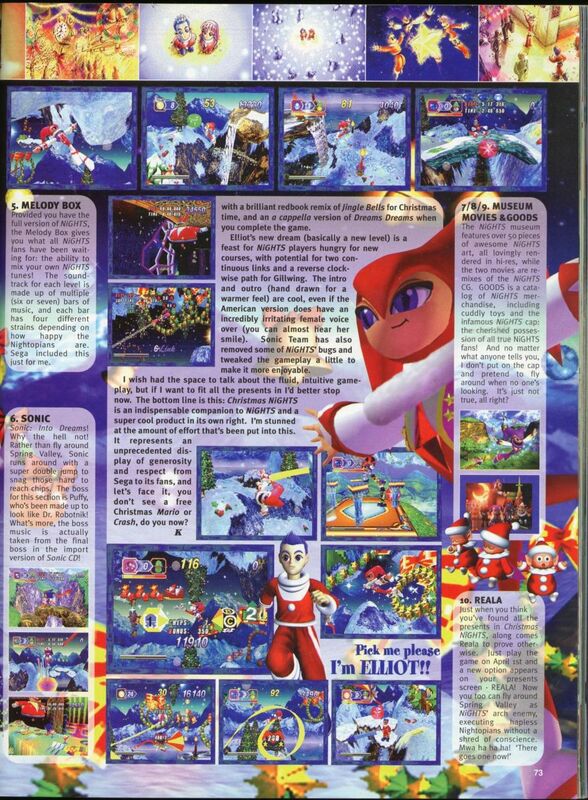 This entry was posted in awesome links of the day, Games of my Youth, General Gaming, Humor, The Biz and tagged Dave Halverson, GameFan, Magazines, Next Level Forum, Sonic the Hedgehog, Videogames. Bookmark the permalink. 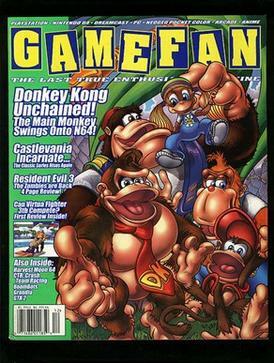 So why does a guy that was still in diapers when Game Fan came out, write a blog about the magazine and the staff? Learn to read. Thank you. Dave Halverson? Is that you?